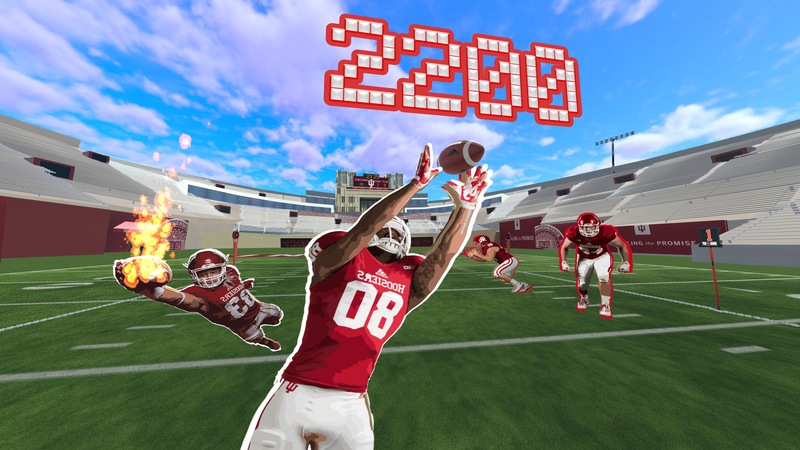 A virtual reality experience placing the player into the role of the American football quarterback. 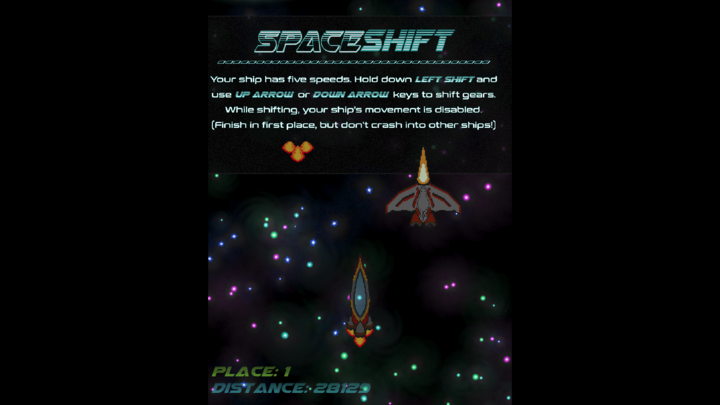 Vertical space racer where you locate invisible cloaking devices by listening and shift gears with a 5-speed ship to cross the finish line first. 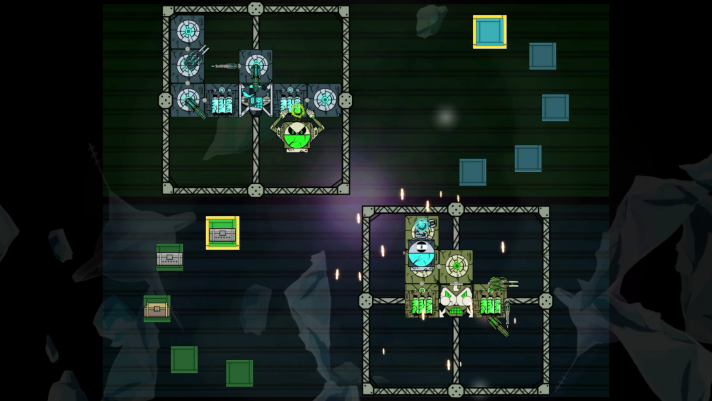 A fast-paced space shooter where two players fight to the finish with ships built by their opponents. 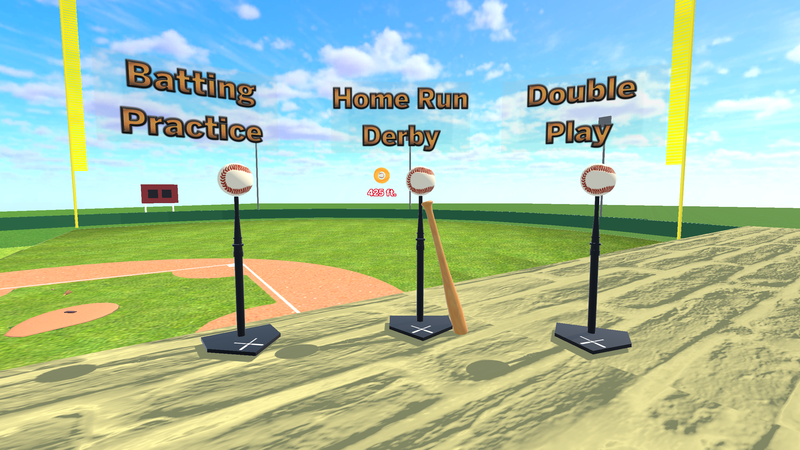 Embrace chaos in all out ballistic warfare and use different building strategies to sabotage your sworn enemy. 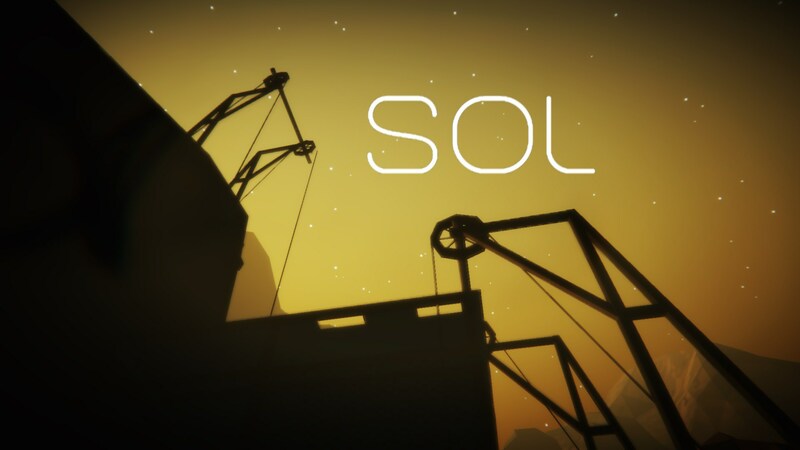 A 3D exploration narrative puzzle game told through the perspective of a next generation rover. You have been activated to investigate the disappearance of missing colonists on an unknown planet.